Director Abbie Reese, an Illinois native and dual citizen of Luxembourg, documents Rockford’s Corpus Christi Monastery in her debut film Chosen: Custody of the Eyes. The film unveils the hidden lives of the monastery nuns and their sacrifice, purity, divine life and commitment to God. 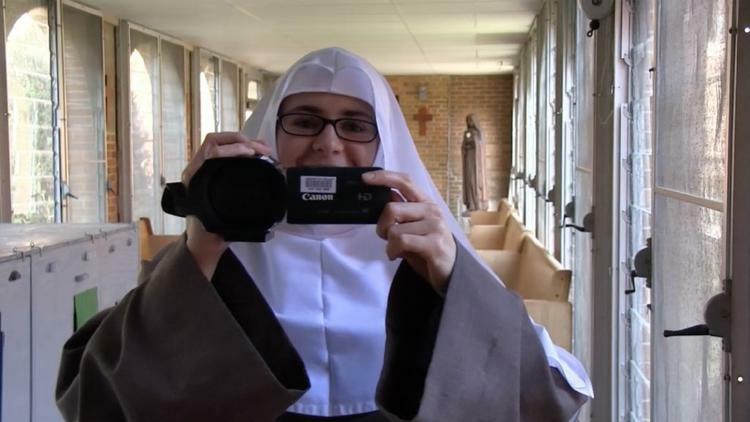 The film follows Heather (a name the nun selected seeking anonymity), a former blogger and painter, confronting what she believes is her calling: becoming a cloistered contemplative nun in one of the strictest religious orders. 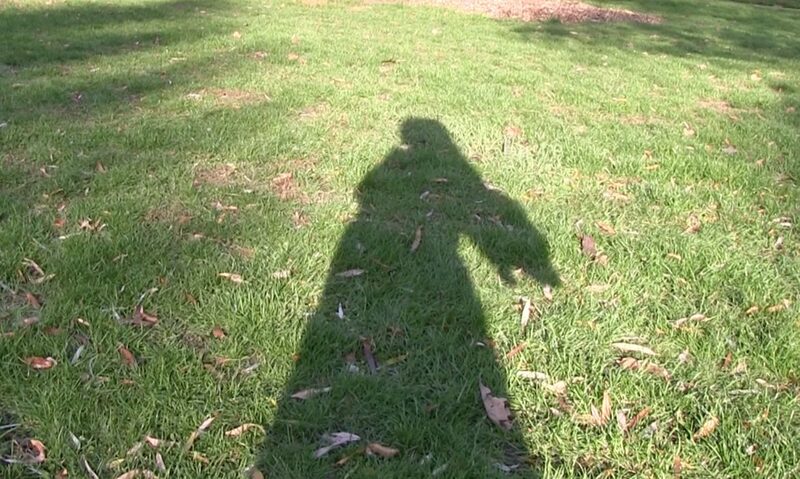 Heather films her everyday life as she grows within the monastic hierarchy. “I was chosen and even though I don’t know why, I know this is what I have to do,” Heather happily shares in the documentary. The Novice Mistress called the documentary a "once in a lifetime" occurrence, with a video camera allowed into the enclosure to capture monastic life from the inside. 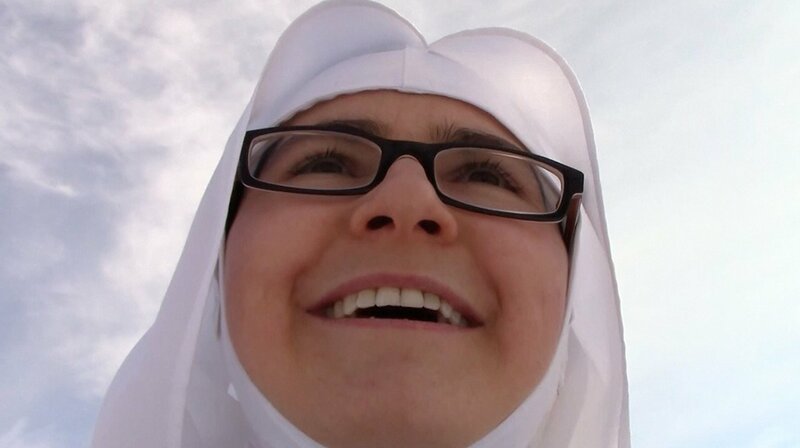 Reese was the only one “chosen” and trusted to show the nuns’ sacred lives. For three years, Reese provided Heather with a video camera and memory cards to film her journey. While the documentary didn’t change the nuns, Reese came to see the admittance of the video camera and the video project as a “ritual of rebellion,” in which “those who don’t have power now have power and vice versa,” which happened only while Heather was filming. In her journey and transformation on the screen, Heather learns to have “confidence in who she is as a person and what she can do.” The film provides a peek into the secret hidden life of the nuns: their struggles, their joys, their sacrifices. From the outsider’s perspective, their choice may seem unbearably difficult. For them, they know what it takes to live for God - a humble life of obedience, poverty and abstinence. The film has premiered in film festivals, Rockford (home of the monastery) and Chicago. Its next stop is Northern Ireland. For more on Chosen: Custody of the Eyes, visit: https://www.chosenthefilm.com/.